Art and culture are often deemed to be the realm of the intangible, subject to their audience’s subjectivity. Now, however, a team of researchers have stepped up to challenge this notion. After a grand opening in January Valletta’s year as the European Capital of Culture (ECoC) is now fully underway. The city is livelier than ever before, with up to a million visitors expected by the end of the year. Cultural and artistic events are packed into every inch of the calendar and the city. But what will the long-term impact of this exceptional year be? Will the changes Valletta has undergone as a result of this title continue to be felt far down the line by its residents, visitors, and investors? How can all of this work be tested objectively? The Valletta 2018 Foundation is exploring the legacy of the ECoC through an ongoing process of evaluation and monitoring that started back in 2015. A scientific committee with Dr Antoine Żammit as a key figure has designed a methodology to assess, and ultimately enhance, the impact that the Valletta 2018 Foundation’s four major infrastructural projects are having on the city’s community. Under the spotlight are: MUŻA (Mużew Nazzjonali tal-Arti), the Valletta Design Cluster at the Old Civil Abattoir (Il-Biċċerija), Strait Street, and the Market Building (Is-Suq tal-Belt). How do people use the space? Do they spend time there? Do they just pass through? Do they stop to talk? Do people bump into each other? How often? These questions all help explain how the neighbourhoods are inhabited and experienced. Repetition of the study over consecutive years will show a clear picture of development and change. In fact, this process will be repeated again in 2018. The next step in the study involved focusing on key stakeholders in those projects. The team conducted interviews with the people involved and then analysed the text, allowing them to understand the frequency of terms used and their context. Terms were placed into categories, revealing each stakeholder’s agenda. And make no mistake, each stakeholder had a very different agenda. Such news is alarming for anyone who cares about Valletta as a liveable city. Many of its longer-standing residents are feeling neglected as lavish accolades are heaped upon the city and it receives a shiny new makeover. 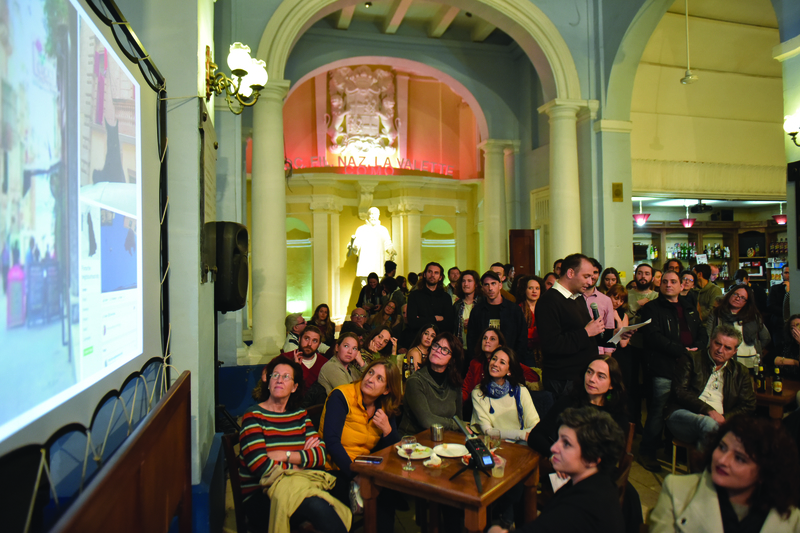 To understand this shift, Valletta residents were brought in for the final stage of Dr Żammit’s research: a public participation geographic information systems study (PPGIS). ‘A PPGIS allows people to map their concerns, aspirations, needs, and ideas about a city. They can do it physically or digitally, by mapping out specific categories or points of conflict related to livability issues.’ It turned out that key observations from this workshop had strong parallels with points raised at the annual conference by Valletta 2018 and Design 4D City (an initiative by Valletta Design Cluster). At both events, attendees flagged problems with pedestrian-vehicle conflicts, parking, accessibility for all, resident-developer conflicts, nuisance caused by construction, public-private space conflicts, vandalism, and maintenance. These voices are being documented by other members of the scientific committee as well. 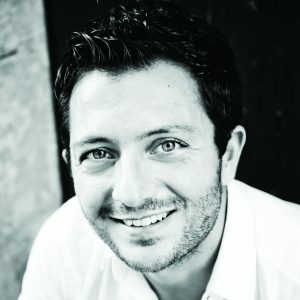 Social anthropologist Michael Deguara collected interviews from different communities around Valletta, as part of a qualitative research initiative. He found that residents who participated in cultural activities within the city had an improved quality of life and were happier. On the other hand, those who did not participate felt excluded, which in turn made events going on around them detrimental to their happiness. 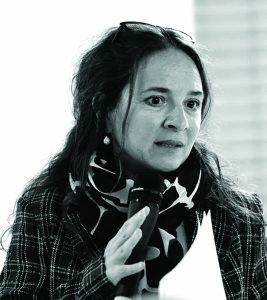 Further research by sociologist Dr Marie Briguglio sought to quantify ‘happiness’ by looking at the impact of cultural participation on quality of life, giving a personal snapshot of the community through people’s stories and experiences, and providing a clearer picture of Valletta’s community. Looking at the main takeaways, Dr Briguglio found that Valletta 2018 was perceived to be a good thing overall. Participants felt that the Maltese will be proud of the event and thus of being Maltese and forming part of the EU. On the other hand, there was some scepticism as to what will happen beyond 2018 and what the legacy of Valletta 2018 will actually be. Residents were hopeful that some positive effects of being the ECoC, such as the continual restoration of Valletta buildings, would prevail, and that structures would be installed to enable the cultural community to expand beyond what it is today. 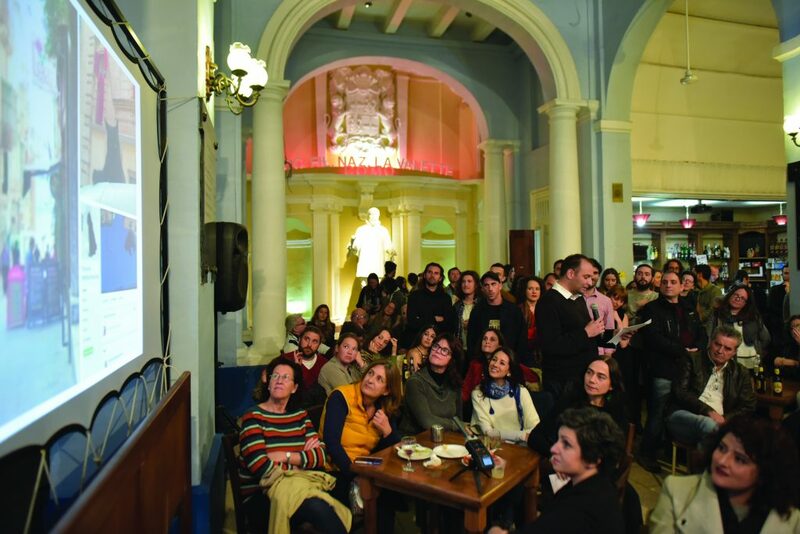 Culture matters seminar as part of the 9th Pecha Kucha Night at the Societa La Valette Band Club. Photo by Geoffrey Zarb Adami. With so many important findings from this research, it was essential to the team that the information be made immediately accessible and legible to all those who have a say in the matter. As a result, everything is available through the Foundation’s portals, from word clouds, to graphs and charts. All this work, Żammit hopes, will feed into future policies, creating a very real legacy for the ECoC endeavor. ‘The current Valletta strategy has a lot of shortcomings—it’s a short-sighted view of the future of the city that’s more about generating investment, while acting against Valletta’s long-term liveability.’ The solution? Put everyone, of all agendas, in a room and have them hash it out. ‘As urban designers and researchers, we need to seek ways of enabling and facilitating these discussions,’ says Żammit.